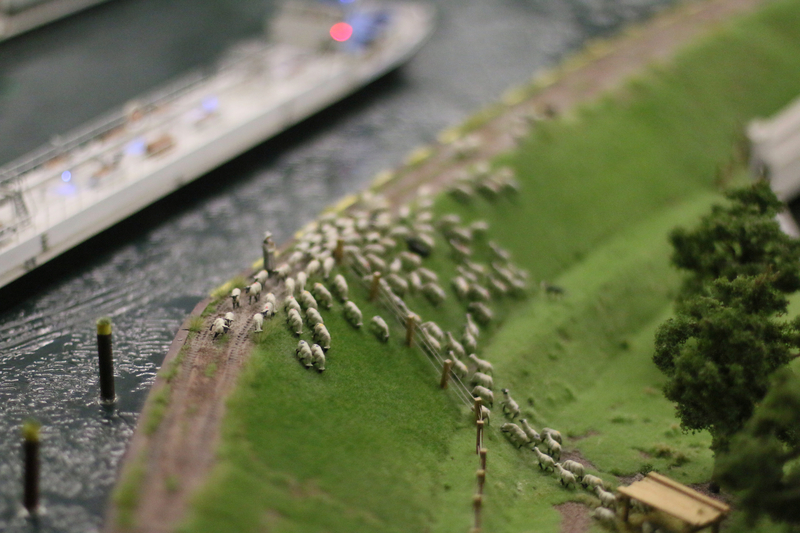 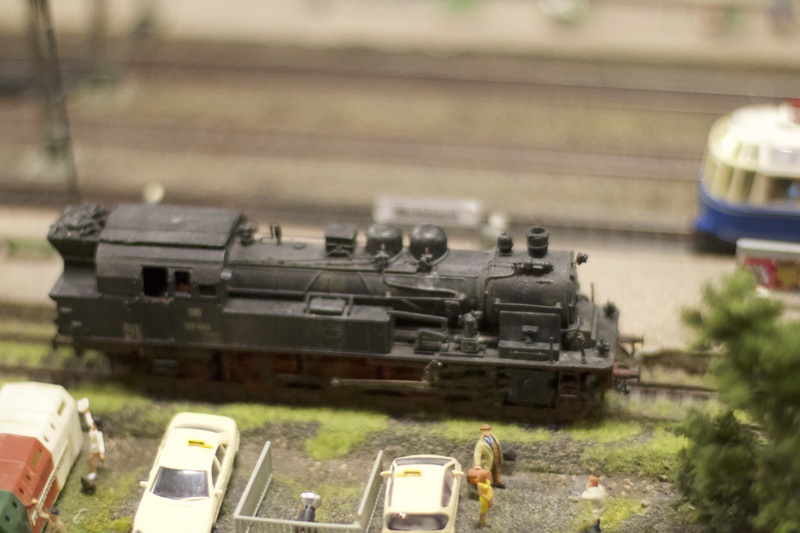 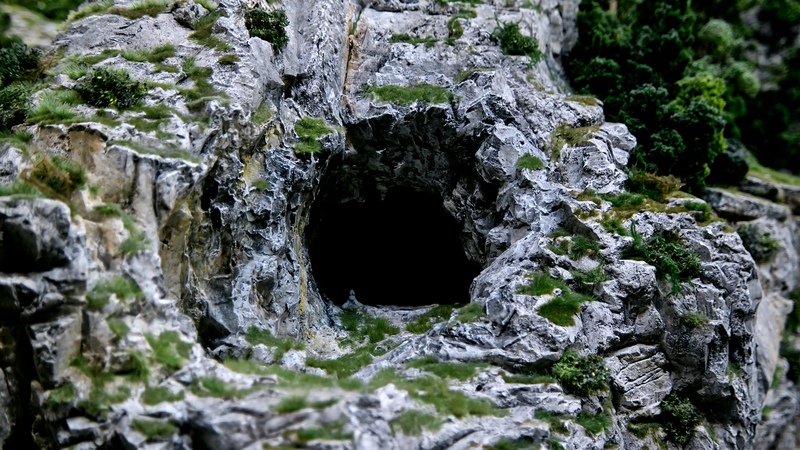 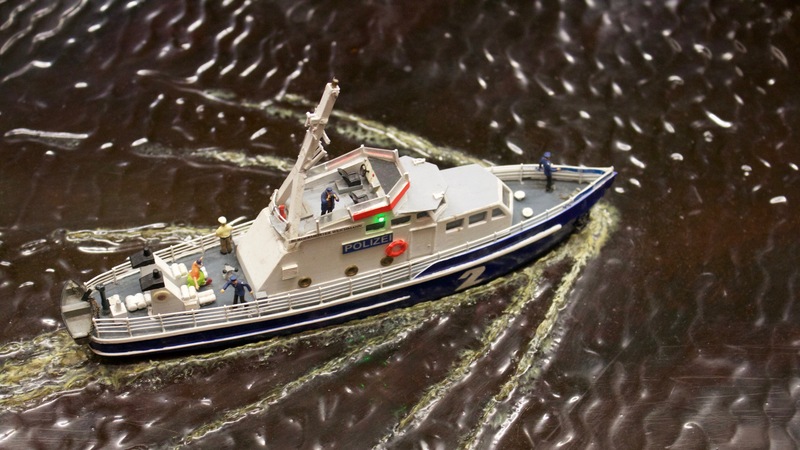 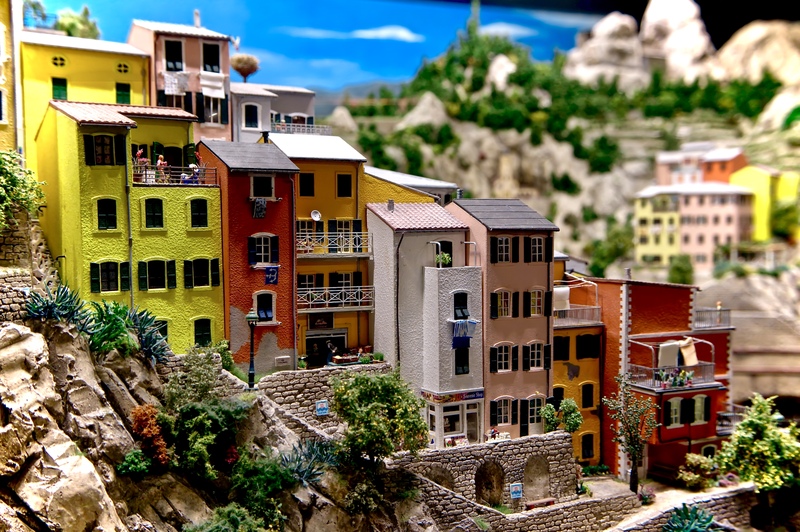 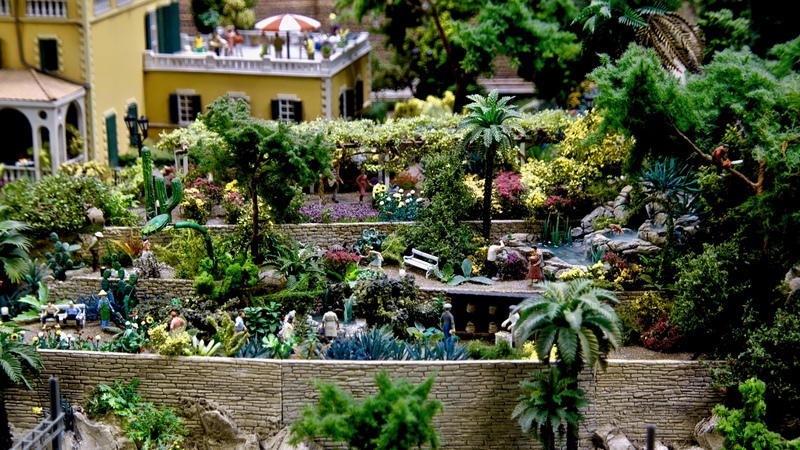 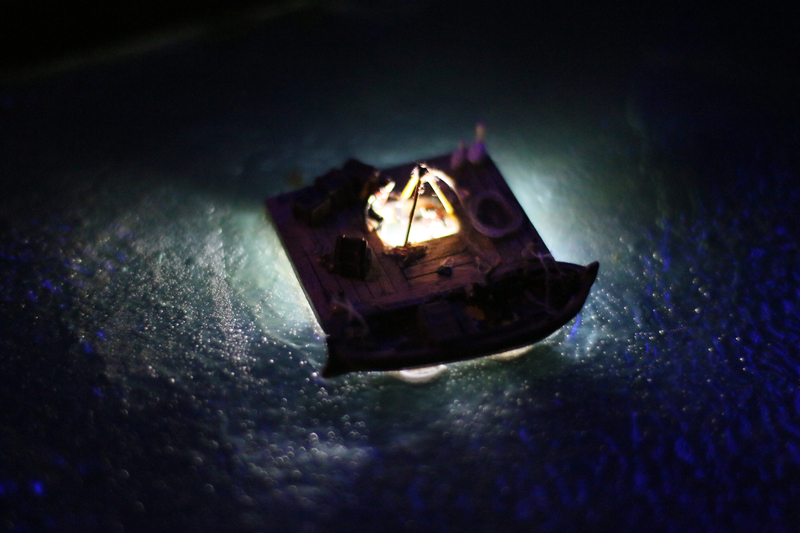 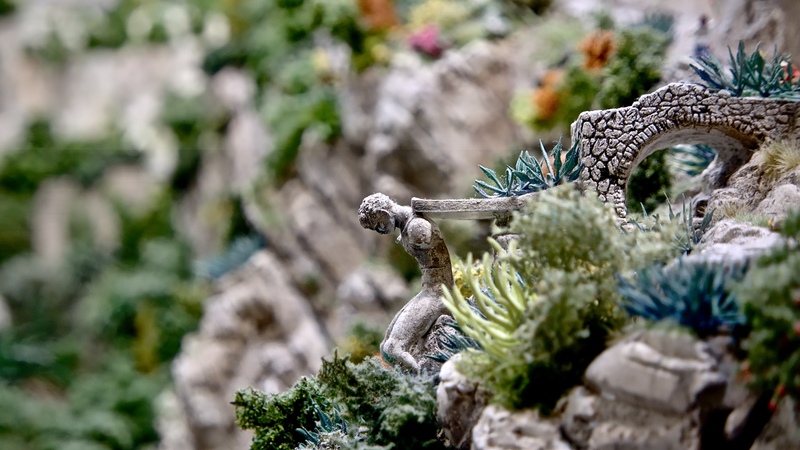 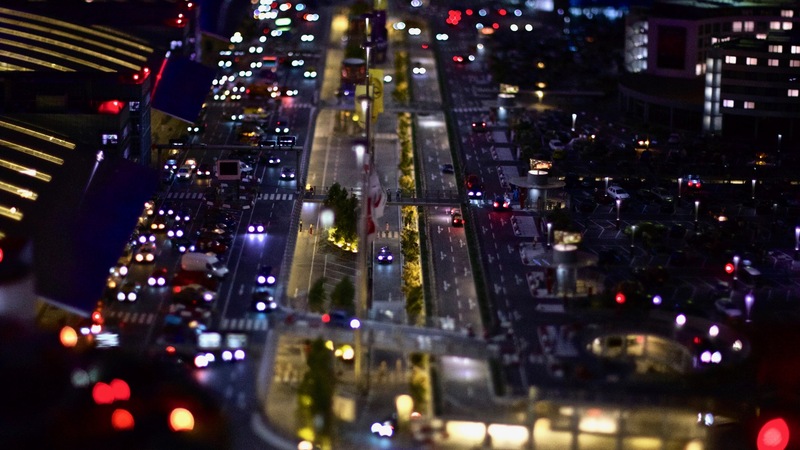 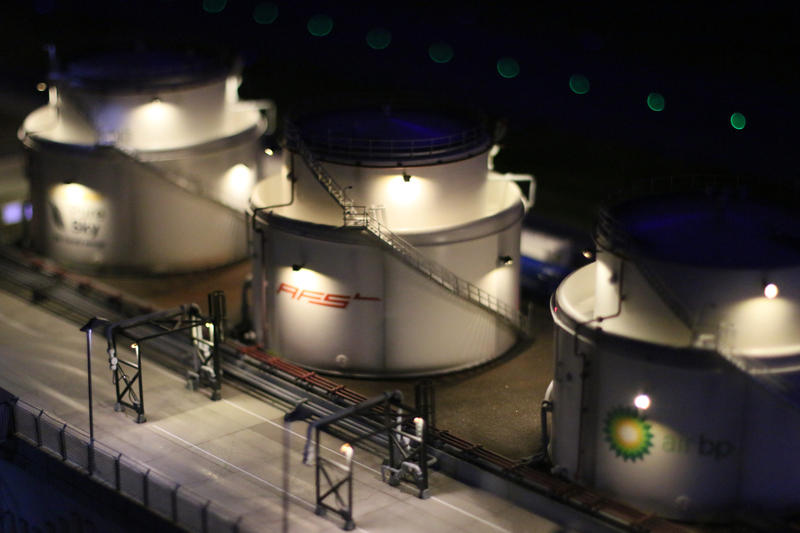 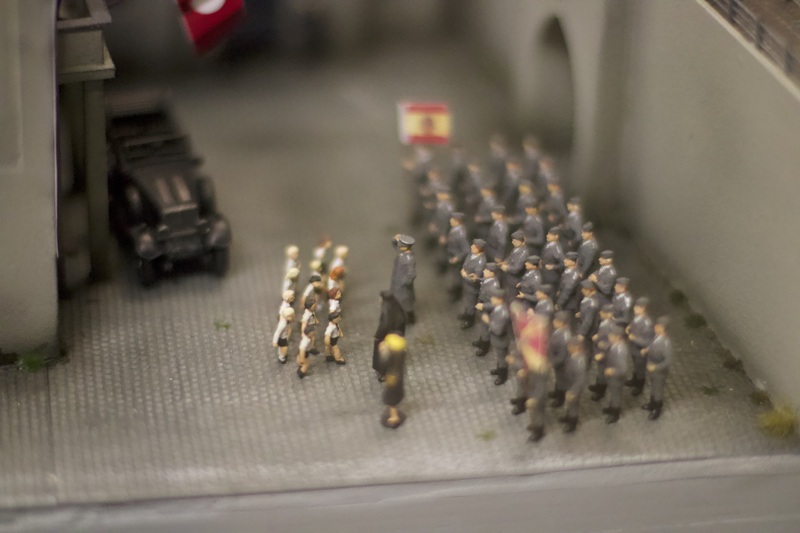 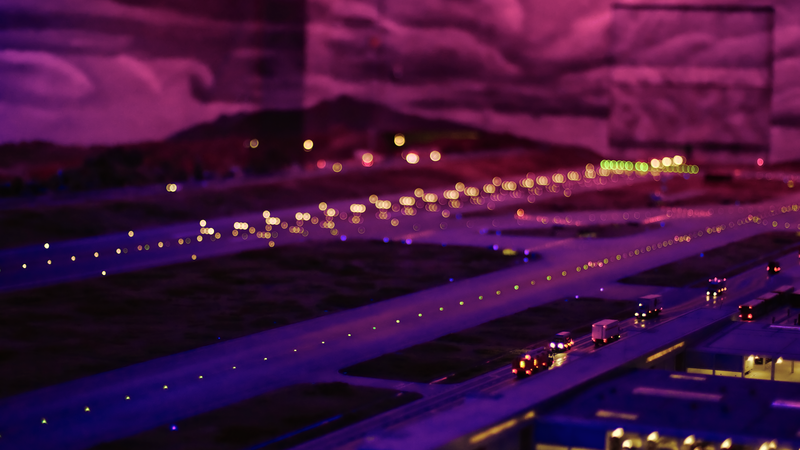 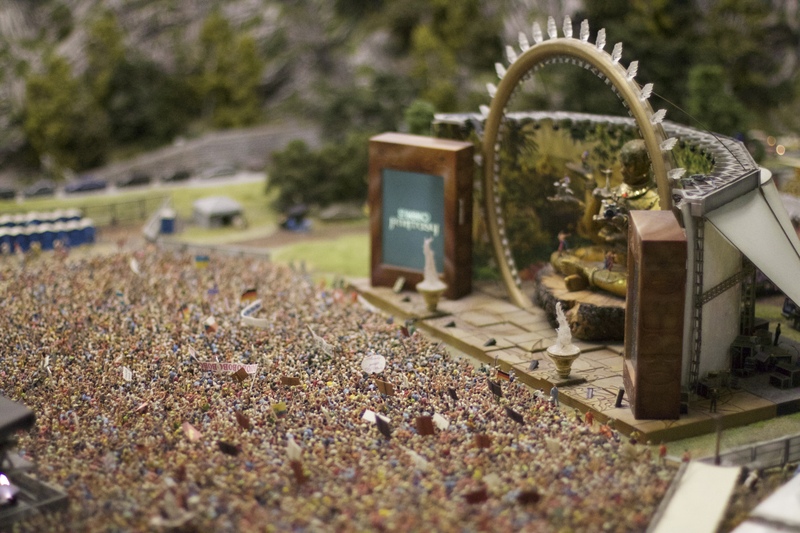 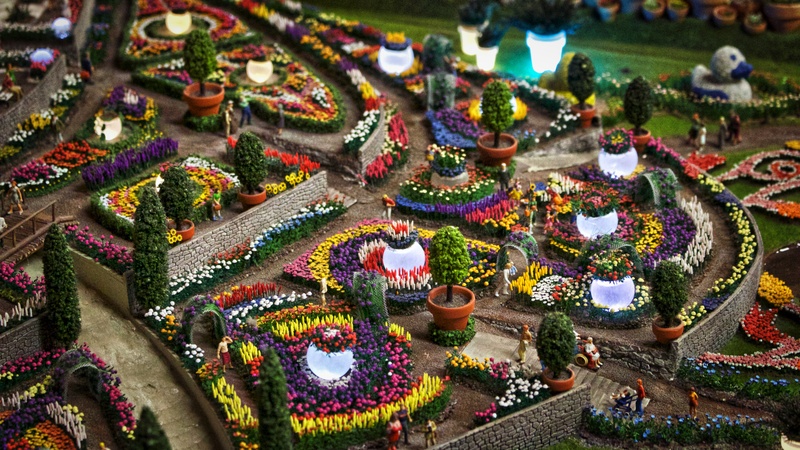 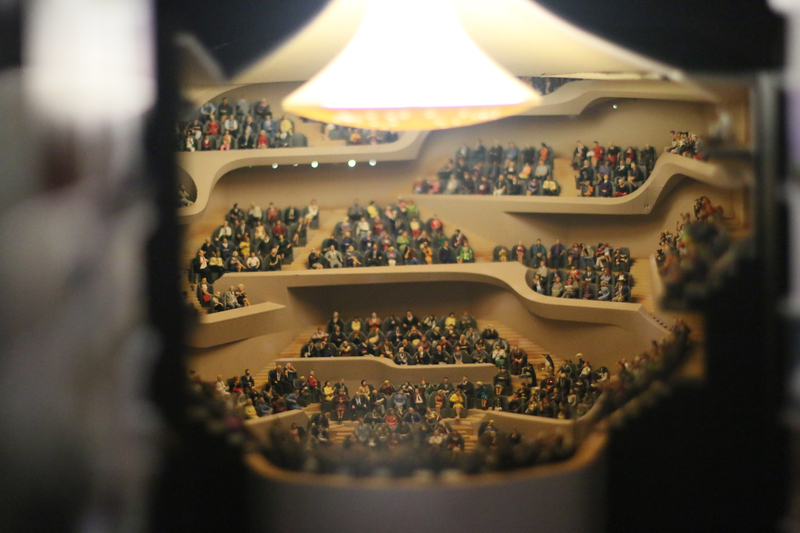 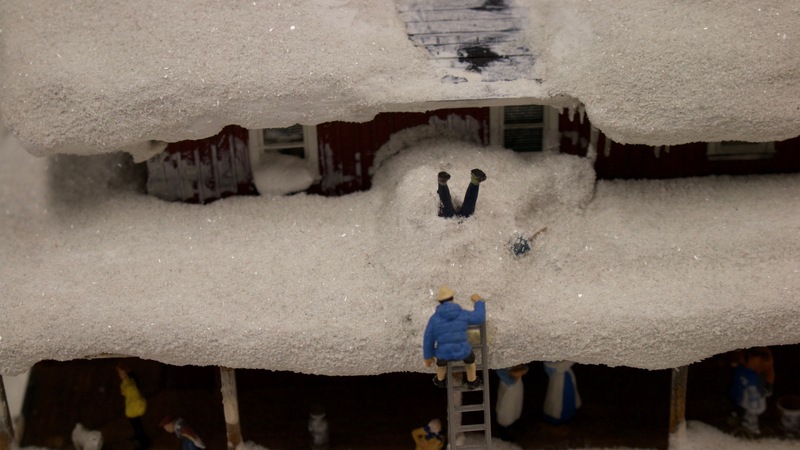 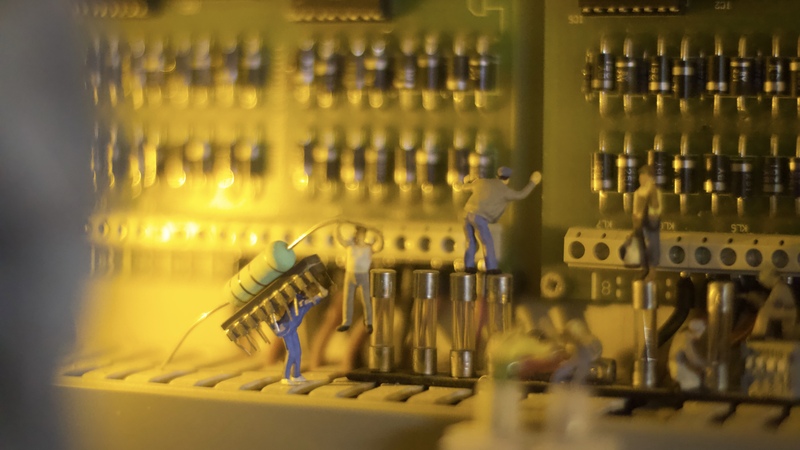 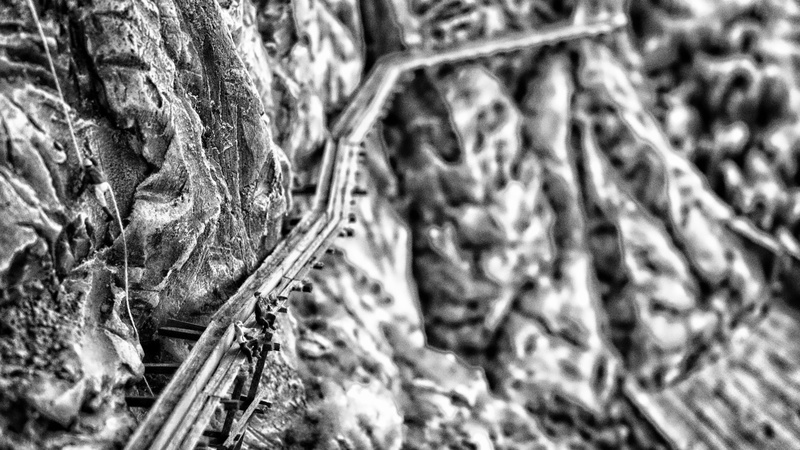 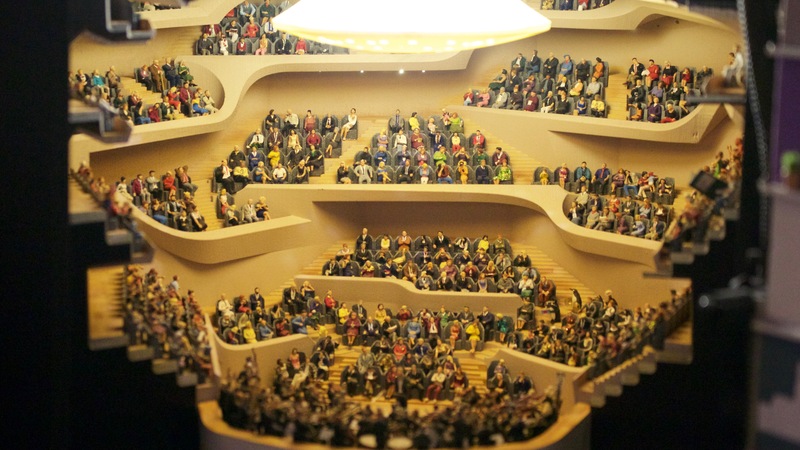 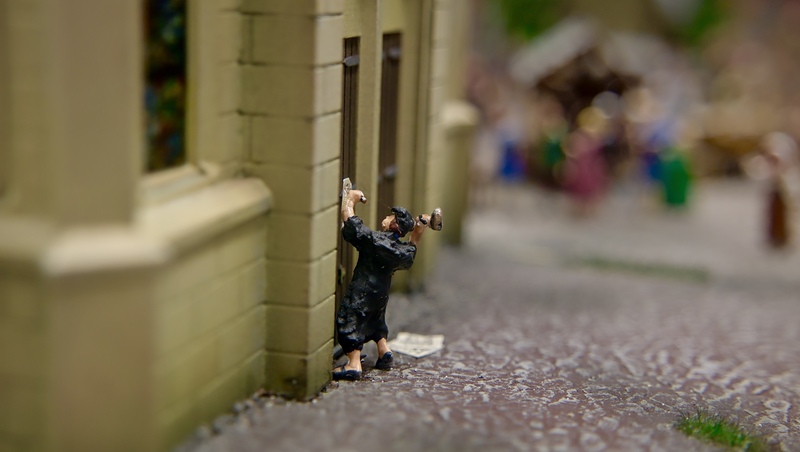 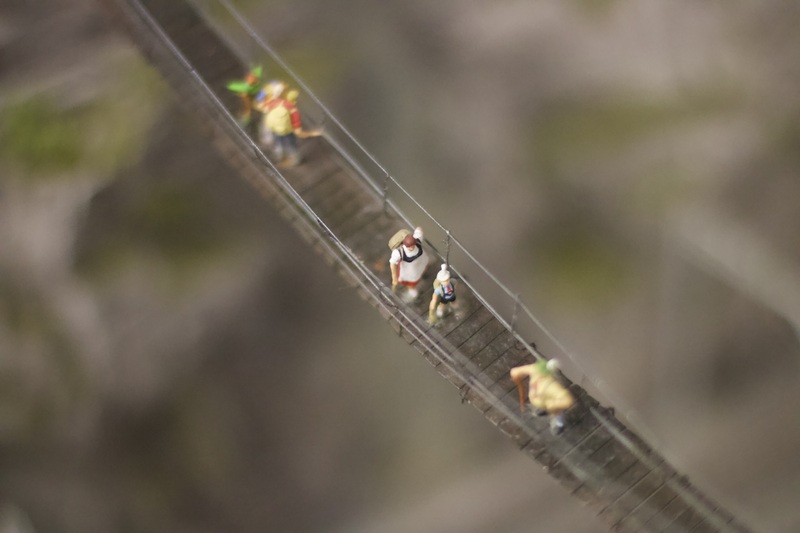 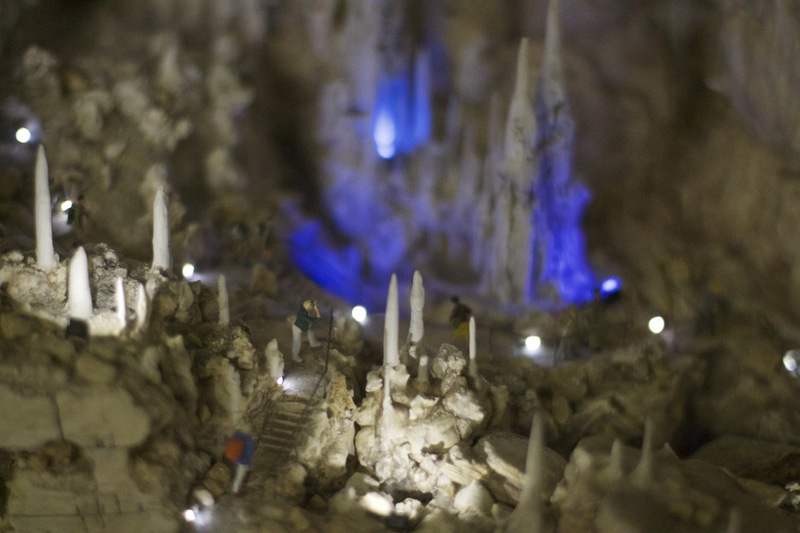 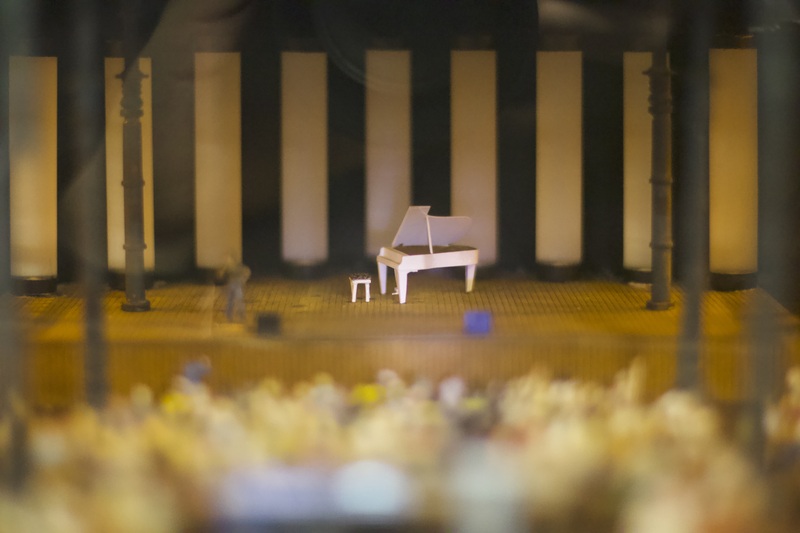 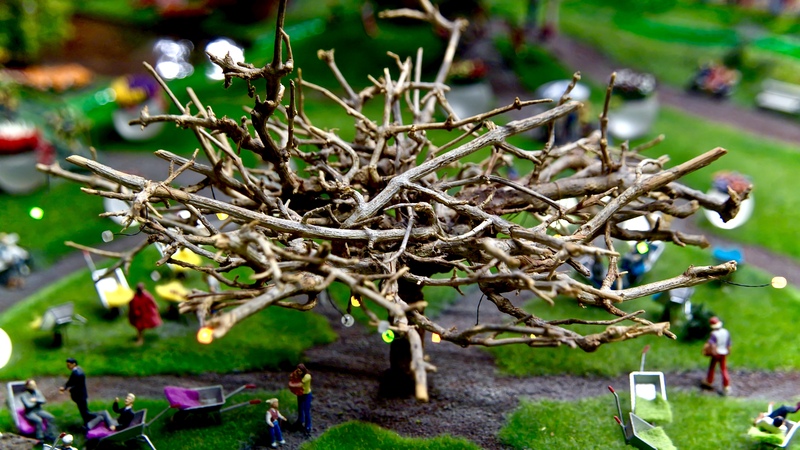 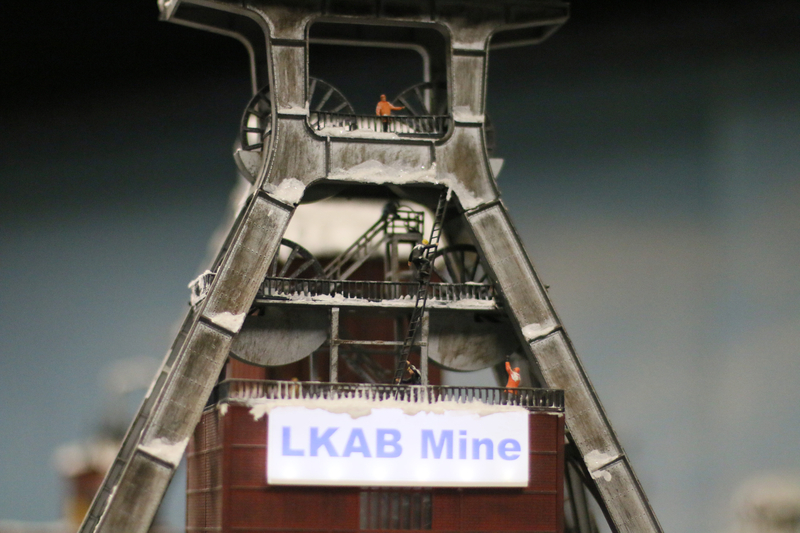 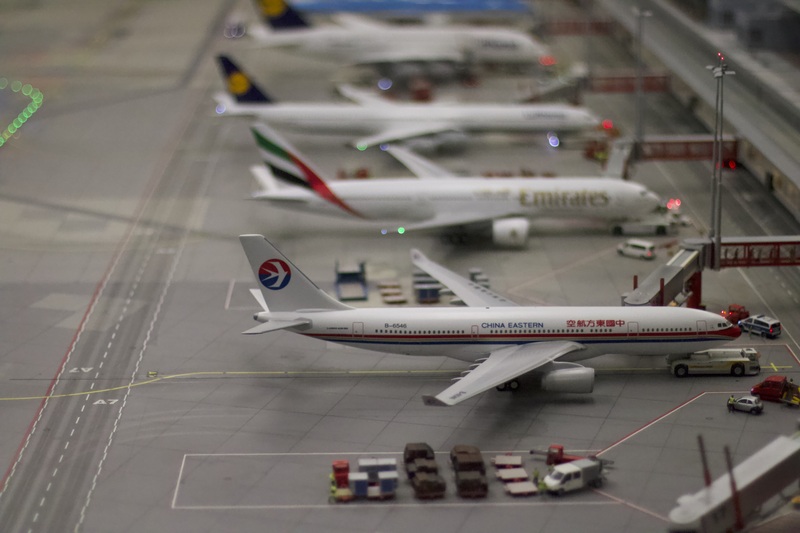 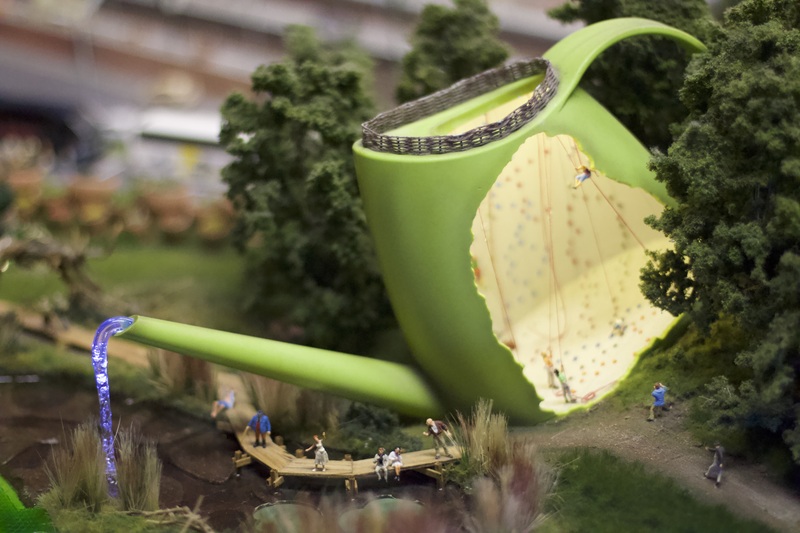 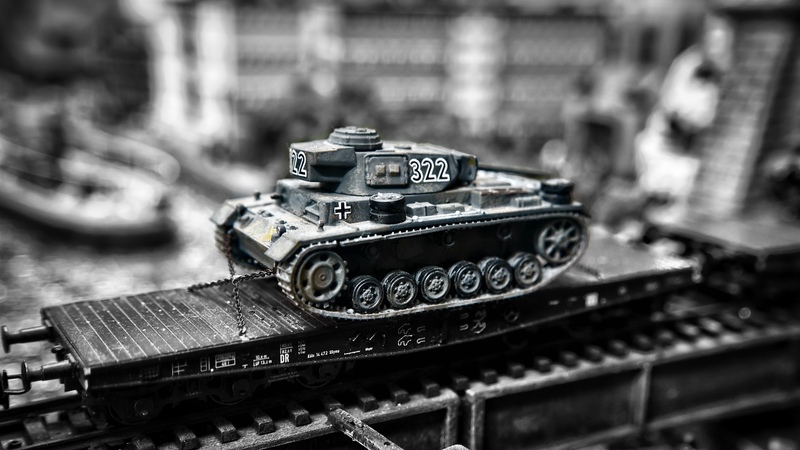 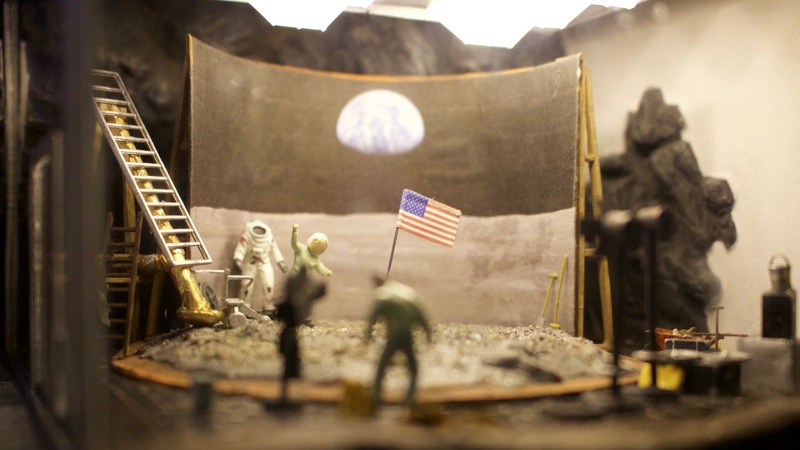 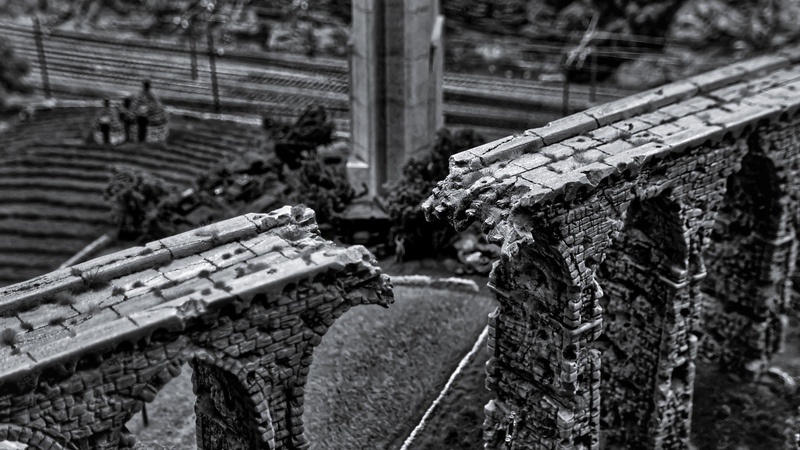 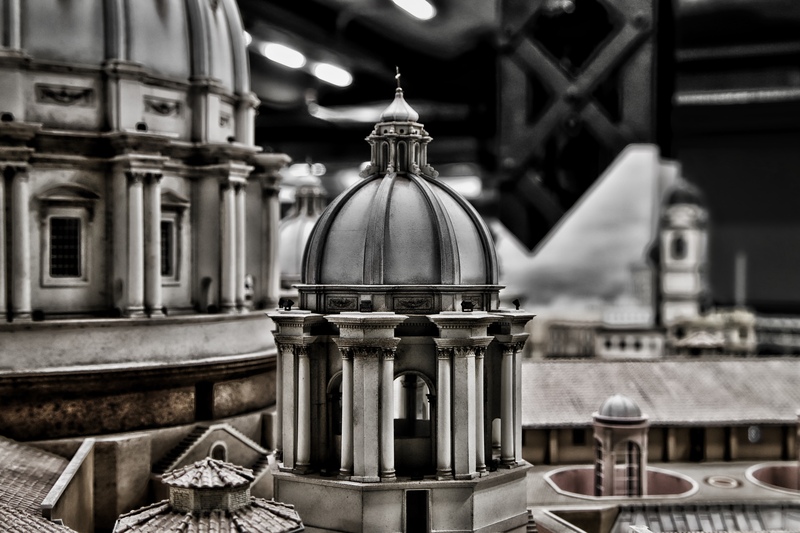 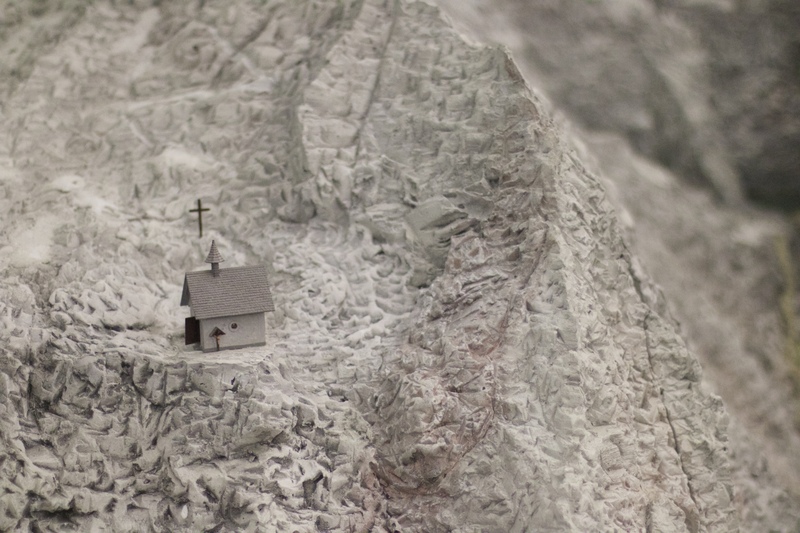 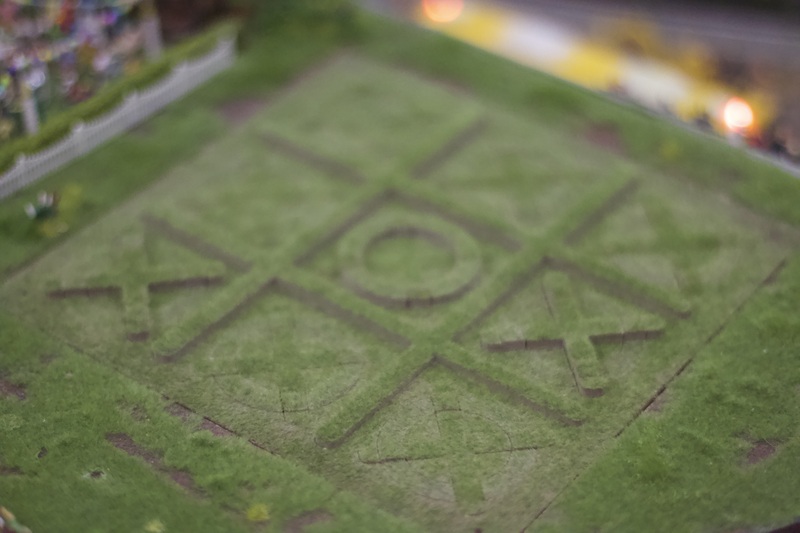 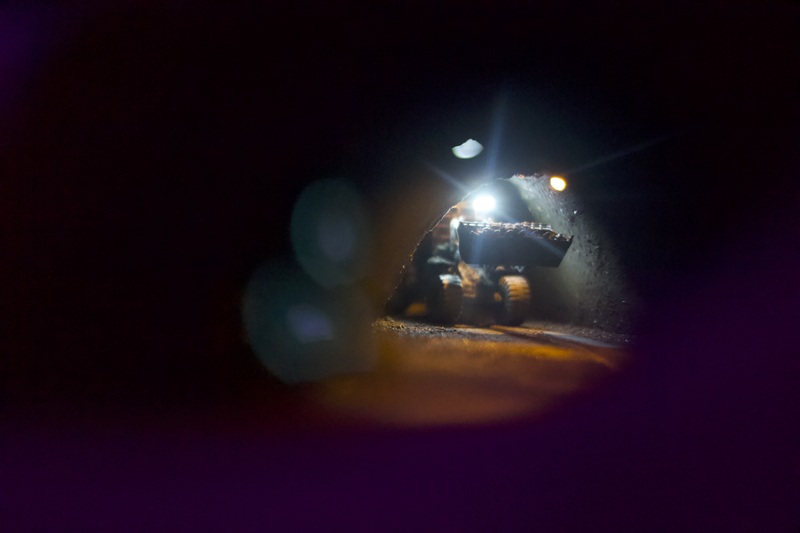 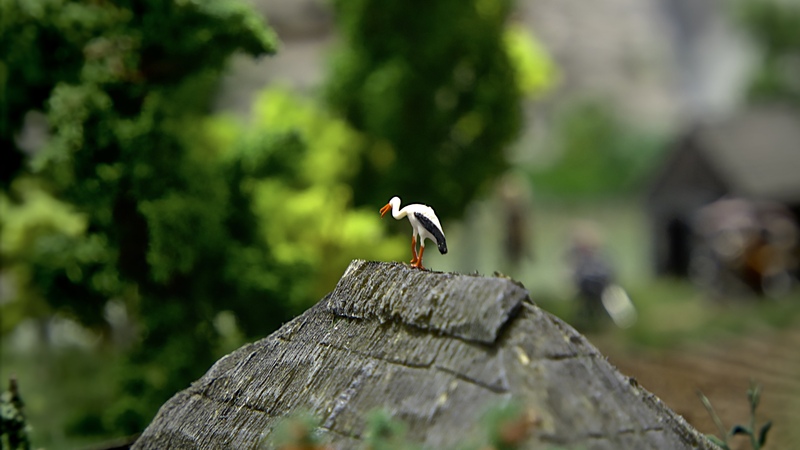 These shots are of miniature models. 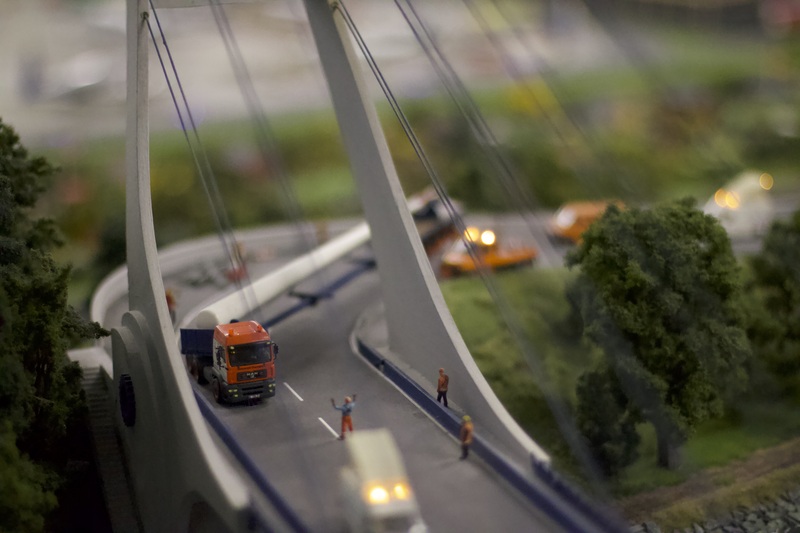 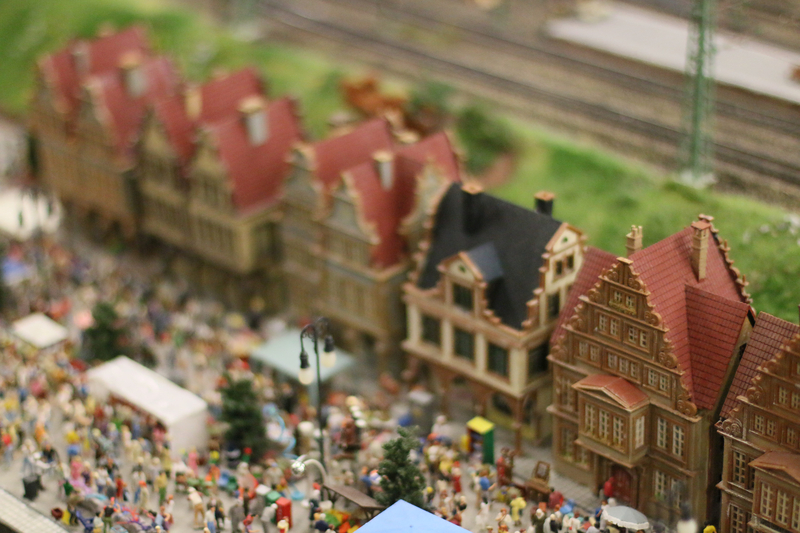 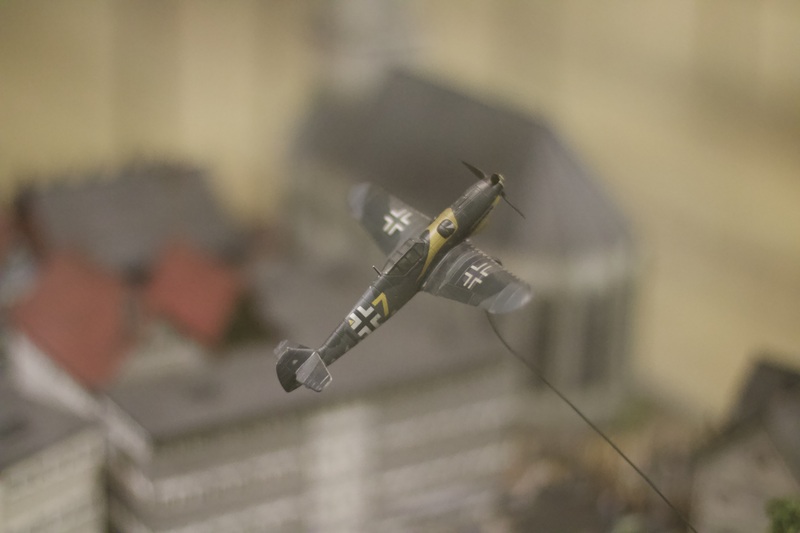 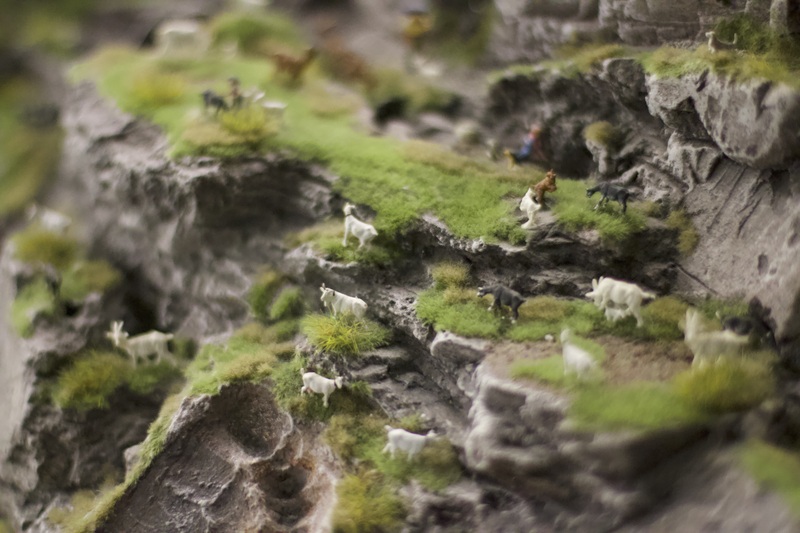 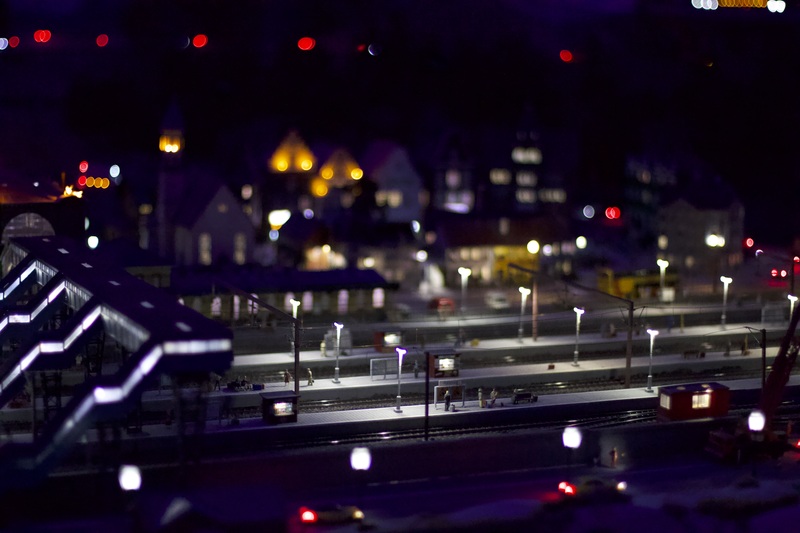 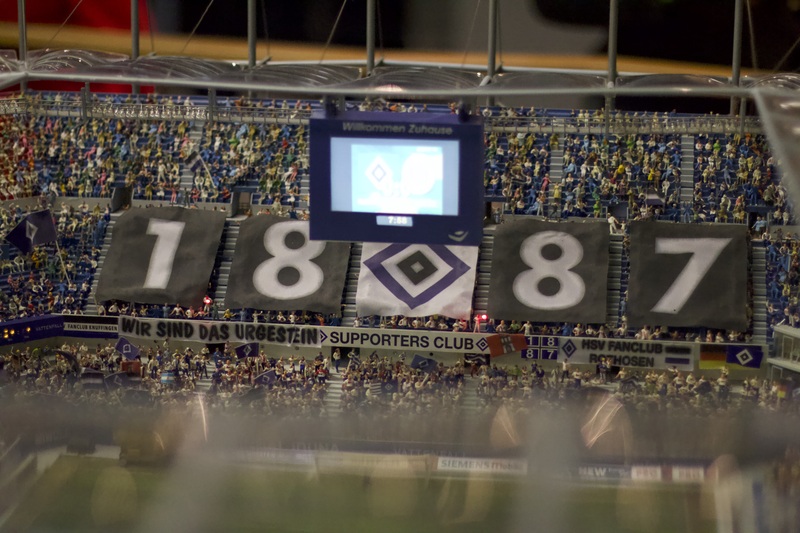 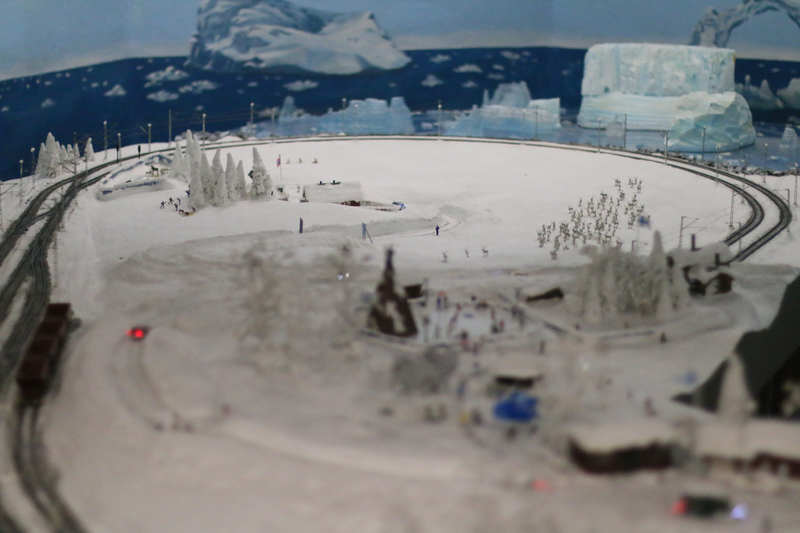 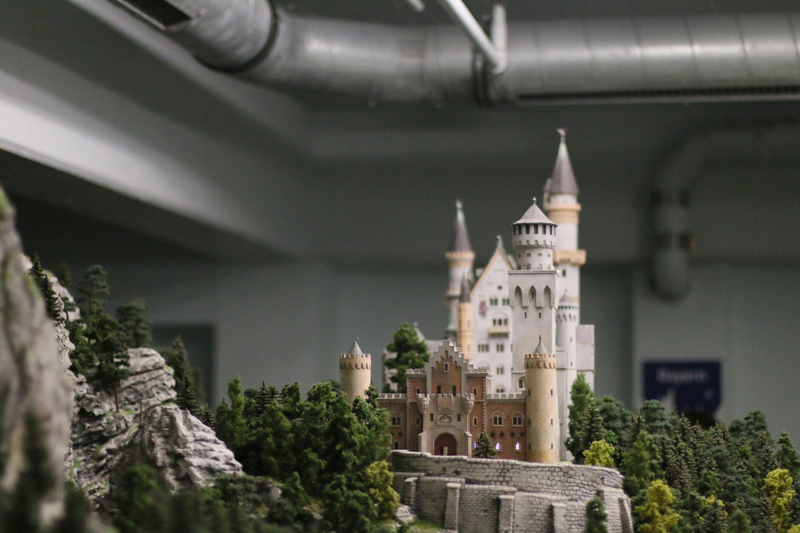 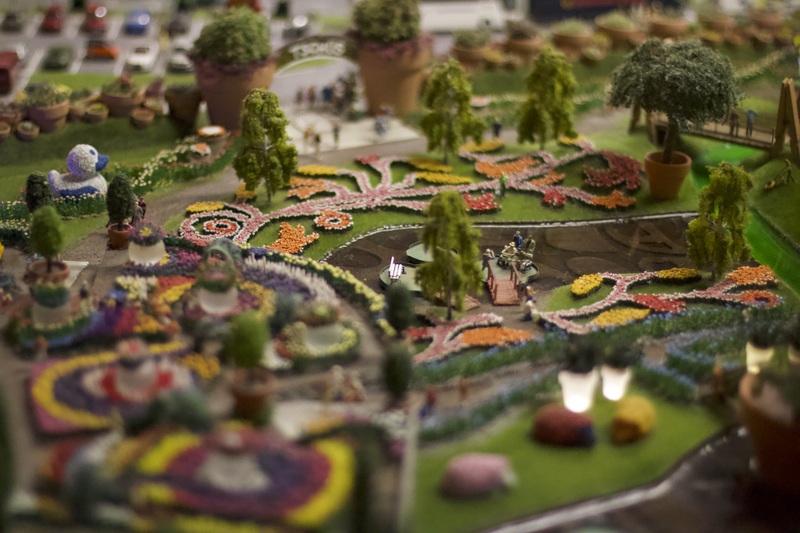 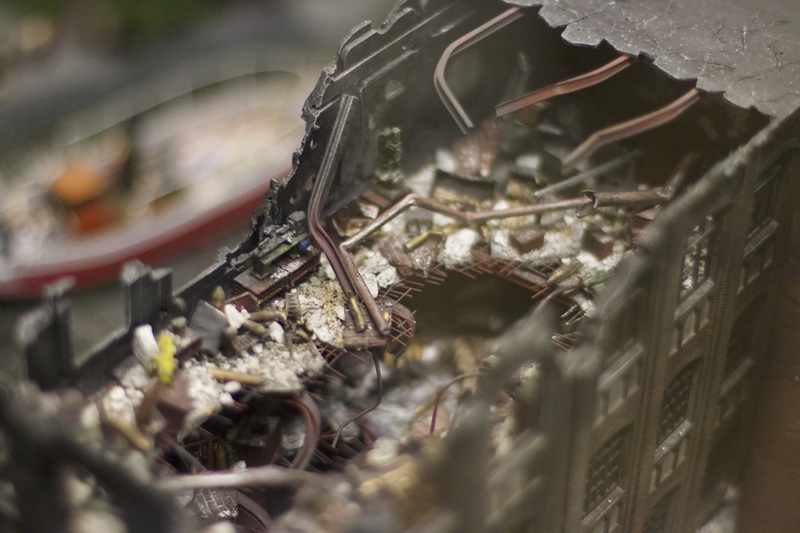 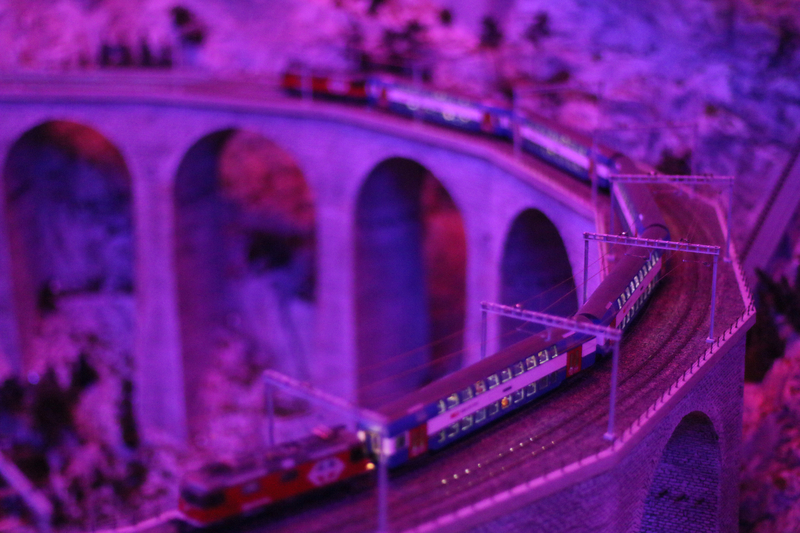 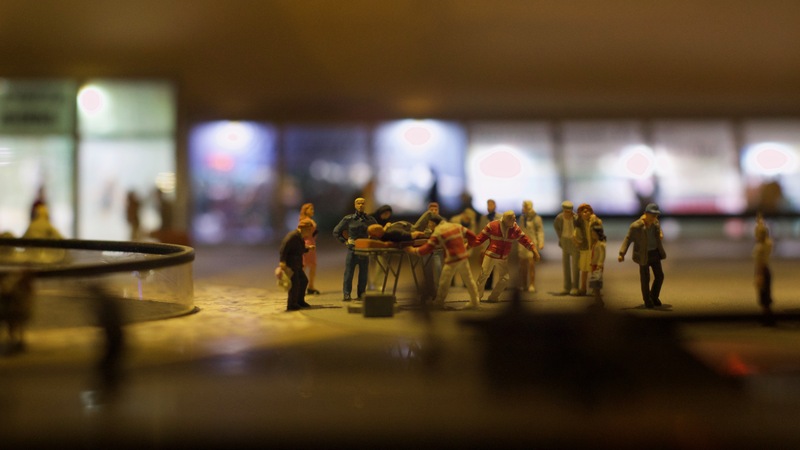 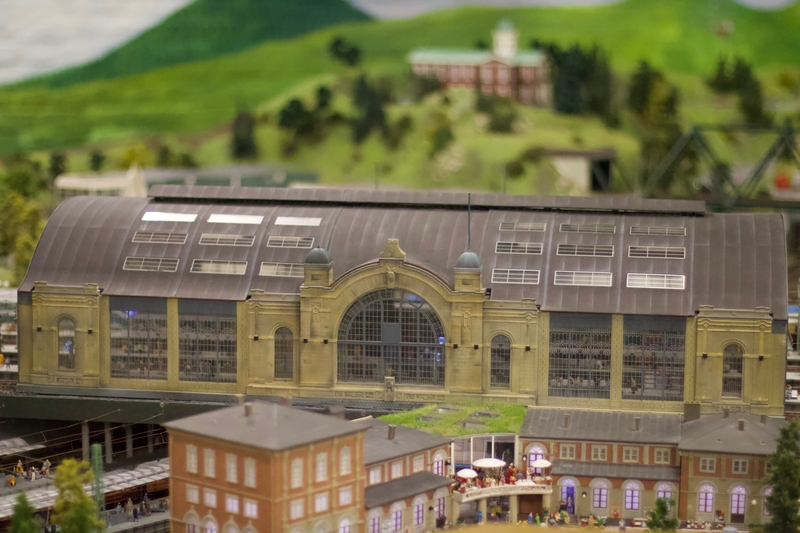 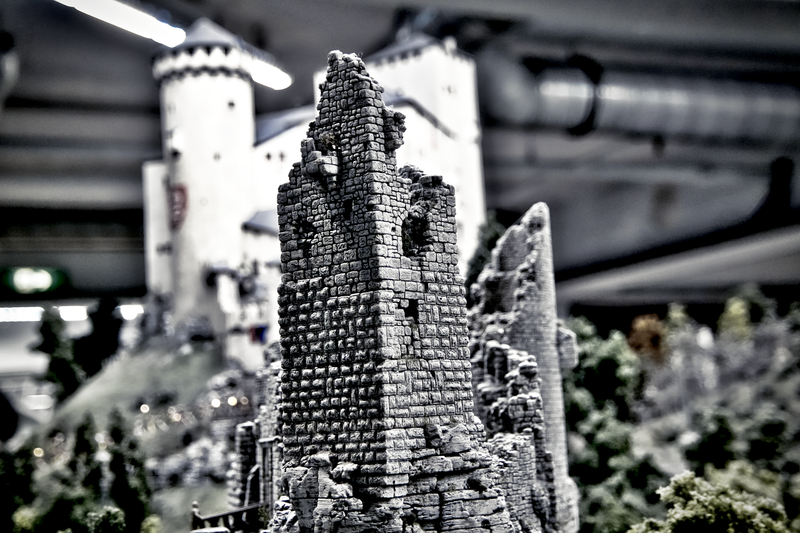 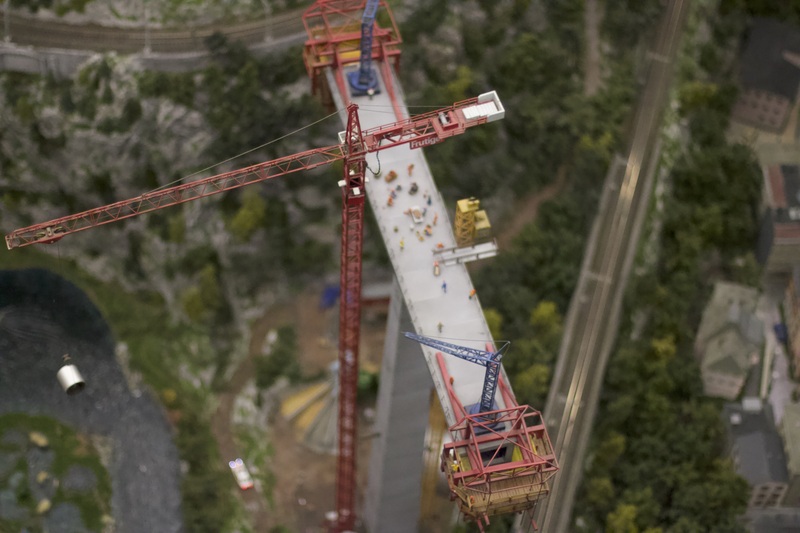 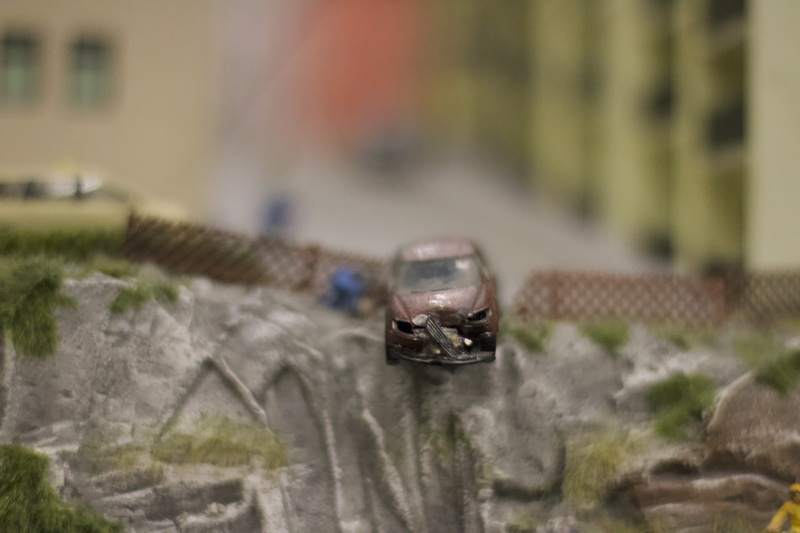 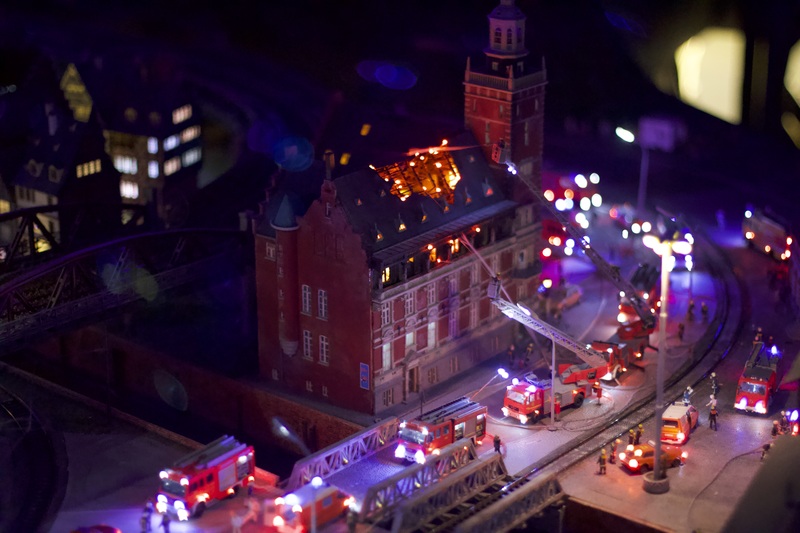 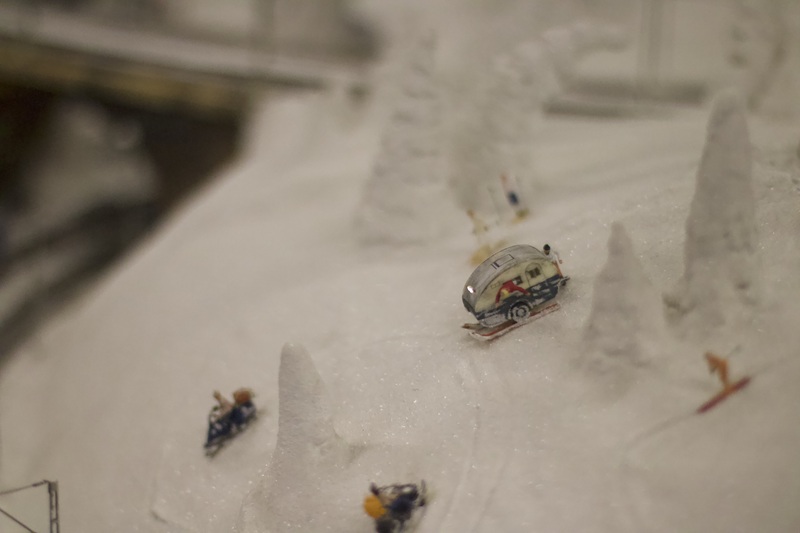 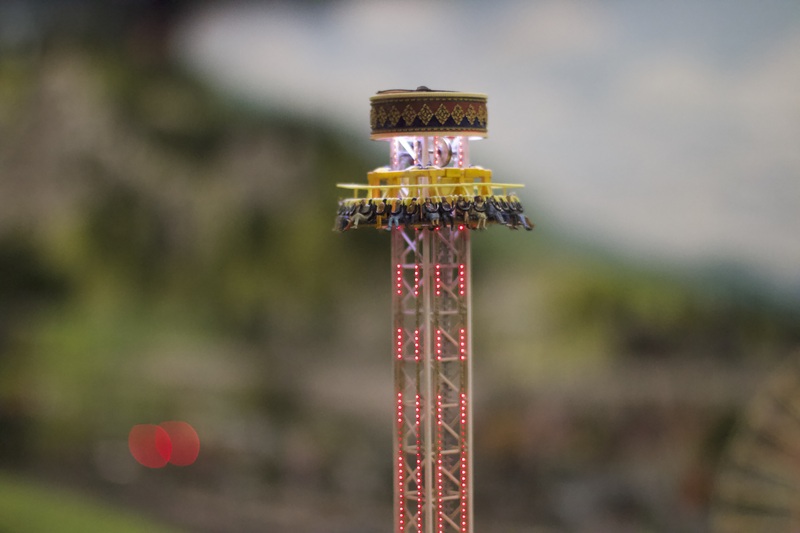 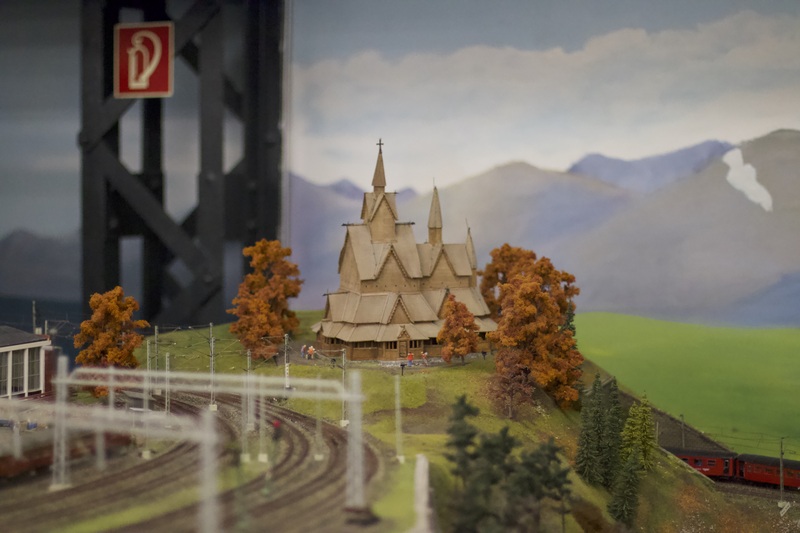 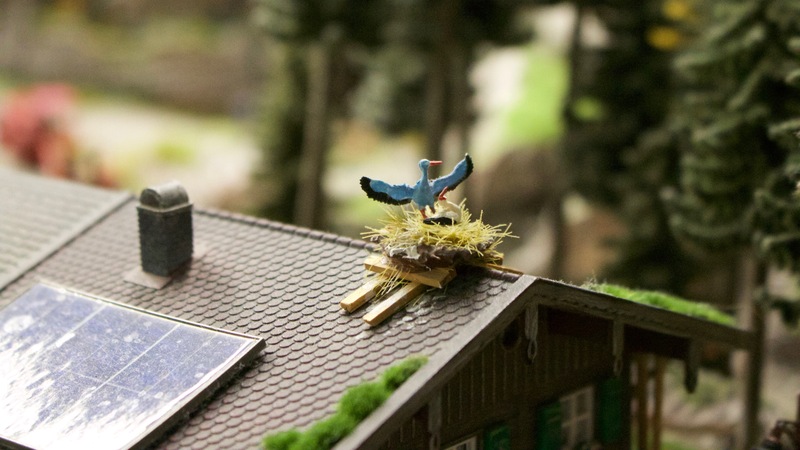 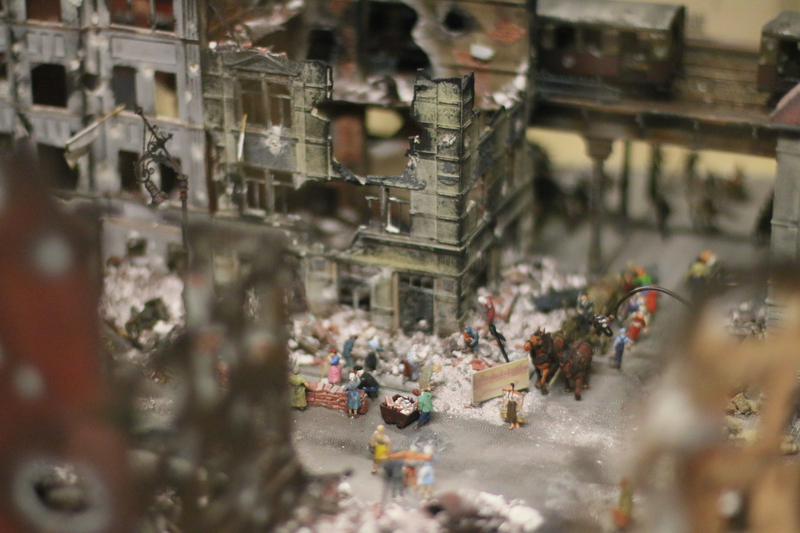 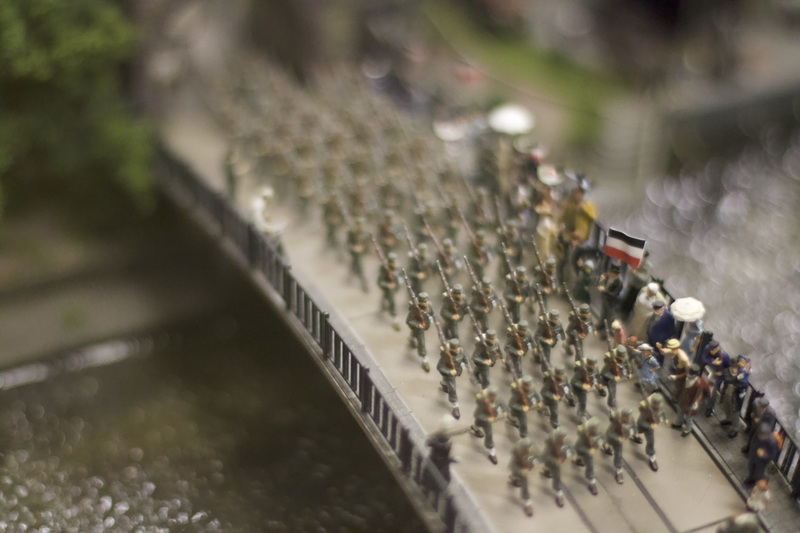 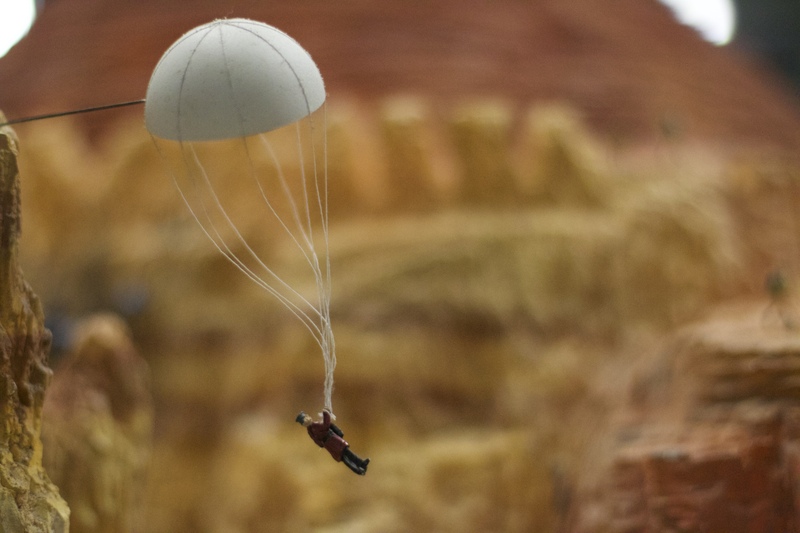 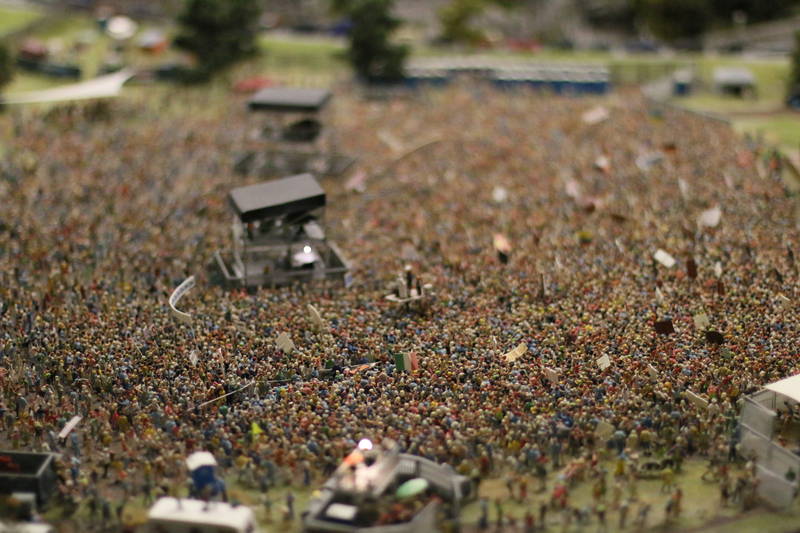 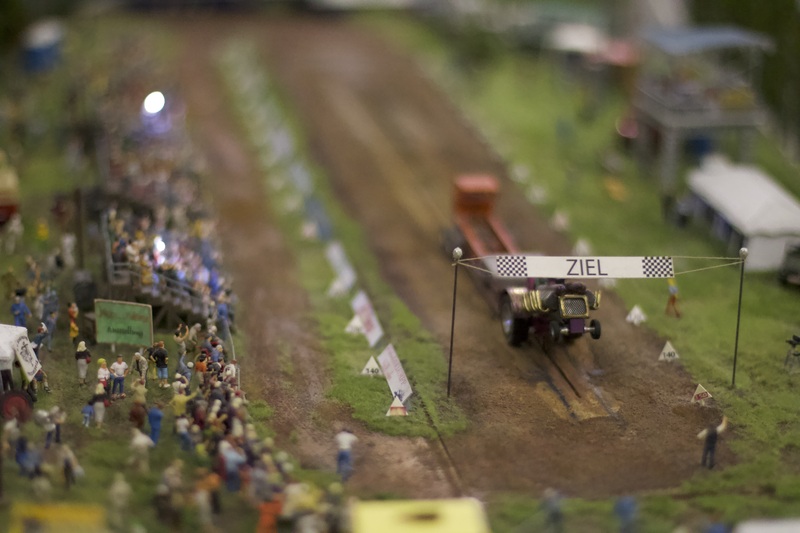 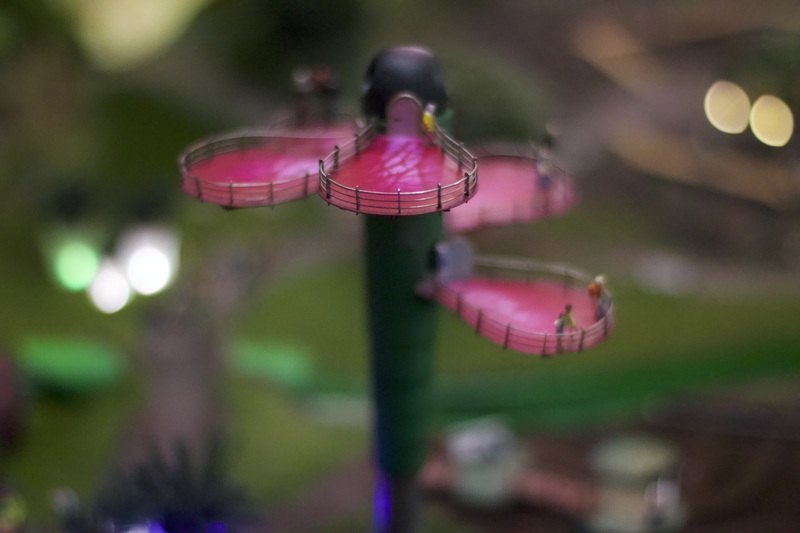 All of these were shot at the Miniatur Wunderland in Hamburg; please be aware that I therefore can’t sell anything shown on this page. 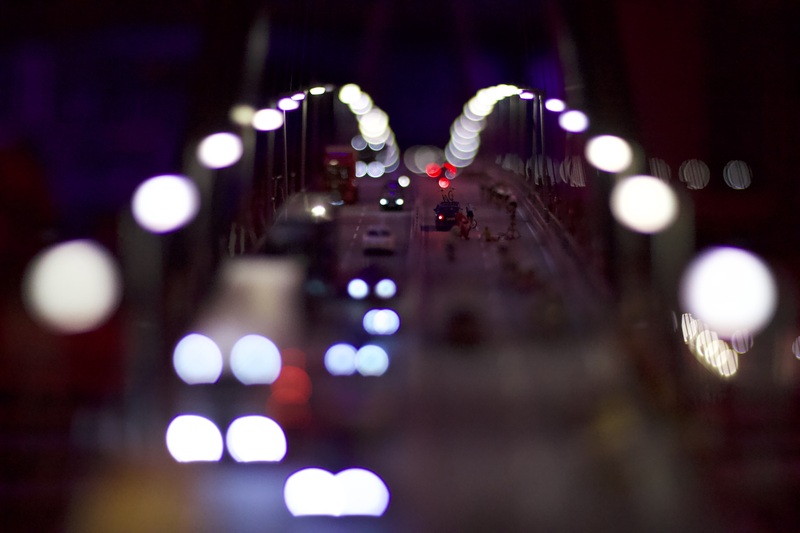 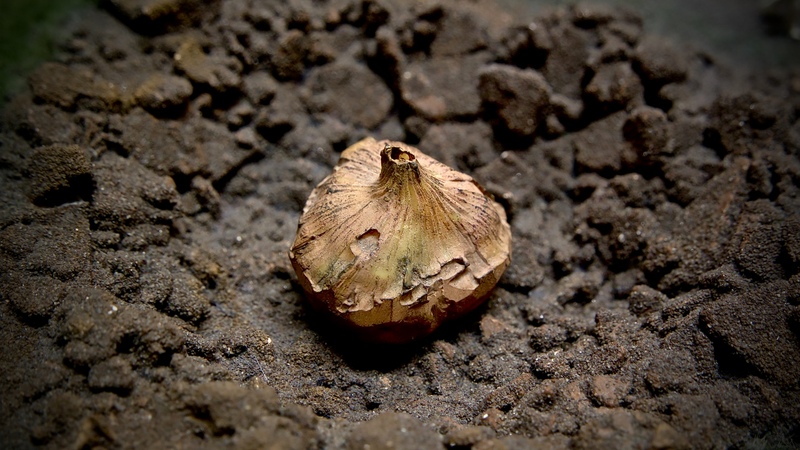 Non-miniature macro shots have their own category.